Work started on the 3.0-liter inline-six turbo engine which in stock configuration puts out a more than decent 431 HP (317 kW) and 550 Nm (406 lb-ft). 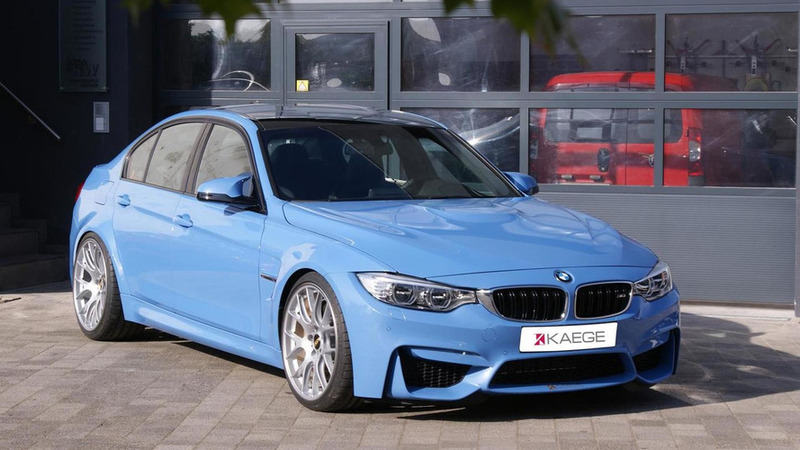 A plug & play software solution created by Kaege and priced at €2,799 has bumped output to 517 HP (380 kW) and 700 Nm (516 lb-ft) of torque. For an extra €1,999, the tuner is also offering a KW variant 3 coilover suspension while more expensive solutions from KW are also available. Those willing to spend even more can get custom 20-inch BBS wheels wrapped around in 255/30R20 or 285/30R20 Michelin Pilot Super Sport tires available as a set for €2,949, plus €299 if you want adjustment and wheel alignment. The only modification inside the cabin is the carbon fiber paneling for the backrests available for €1,499. 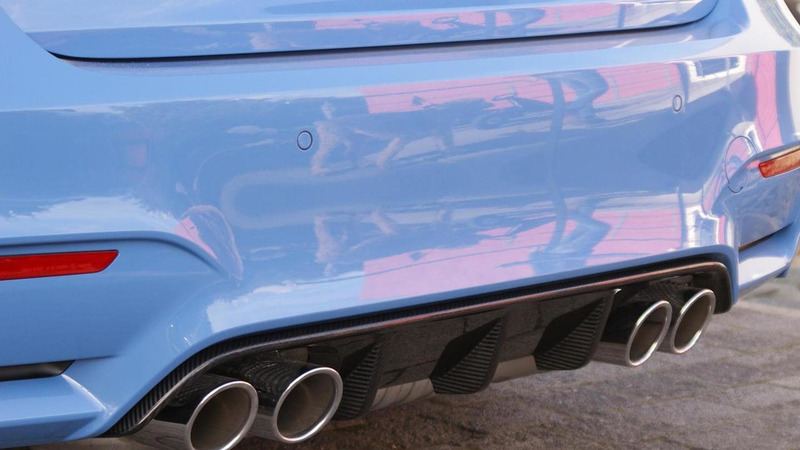 Needless to say, all these modifications are also available for the BMW M4 Coupe (F82) and M4 Convertible (F83).